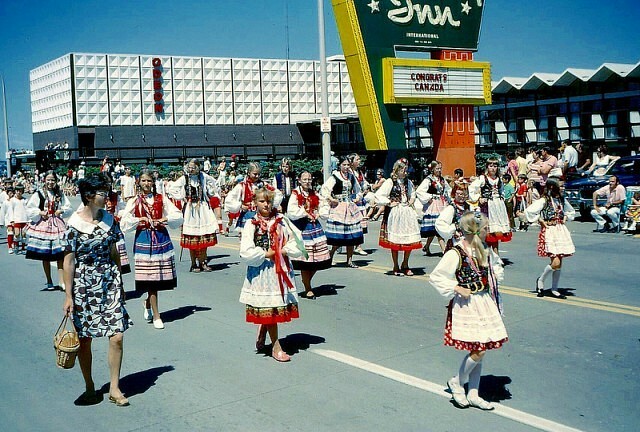 This article is 1025 days old. 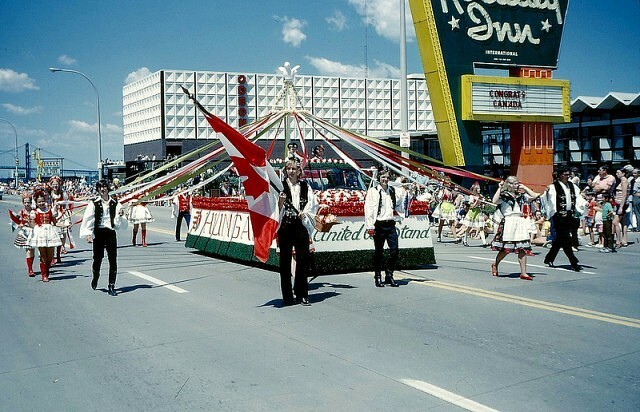 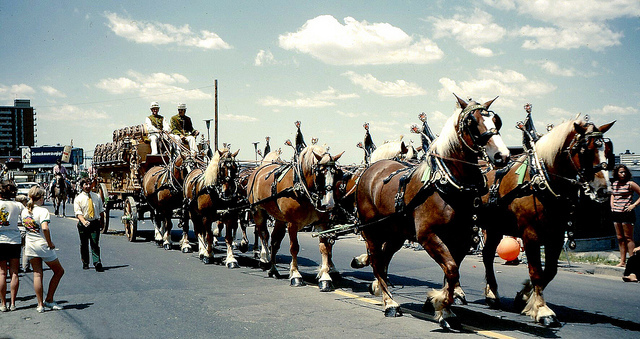 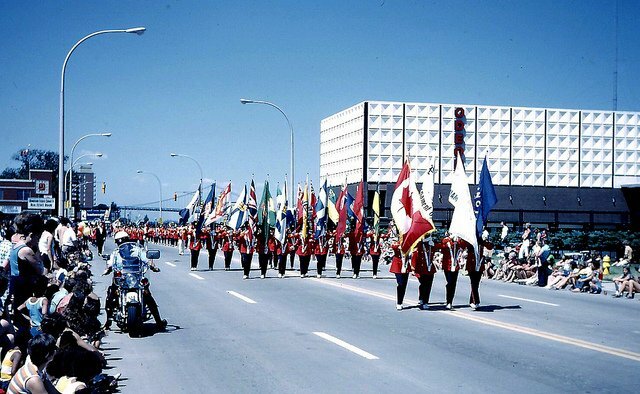 In celebration of Canada Day, this is a series of Canada Day parade photos from 1974. 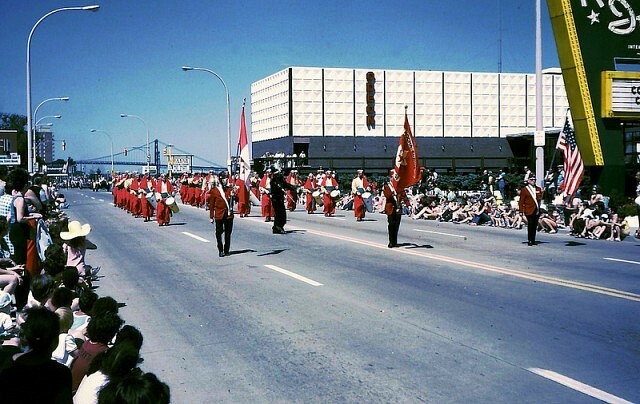 The parade headed down Riverside Drive West past the old Holiday Inn and Odeon Theater. 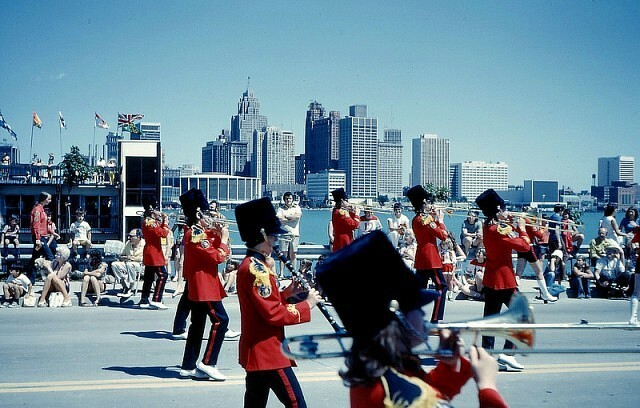 Photos by weathermanandsewer from the windsoriteDOTca flickr pool.